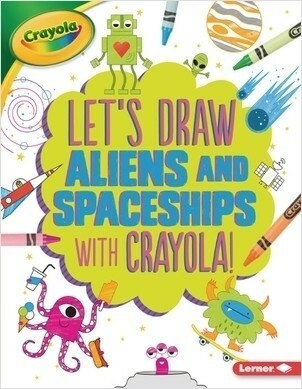 Let's Draw with Crayola ® ! Combining simple shapes makes drawing fun and easy. 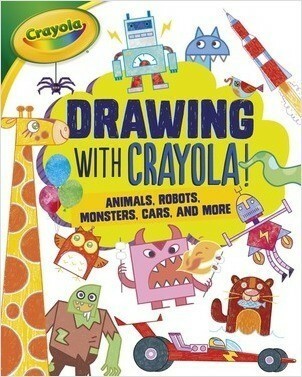 Simple step-by-step instructions call out the shapes that become charming monsters, vehicles, robots, and animals. A back matter feature shows the Crayola® colors used in the drawings.